Do you hate to clean your shower doors? Tired of filthy soap scum build-up? Love the look of frameless shower doors but are afraid that they will be too much work to keep clean? Fear not! 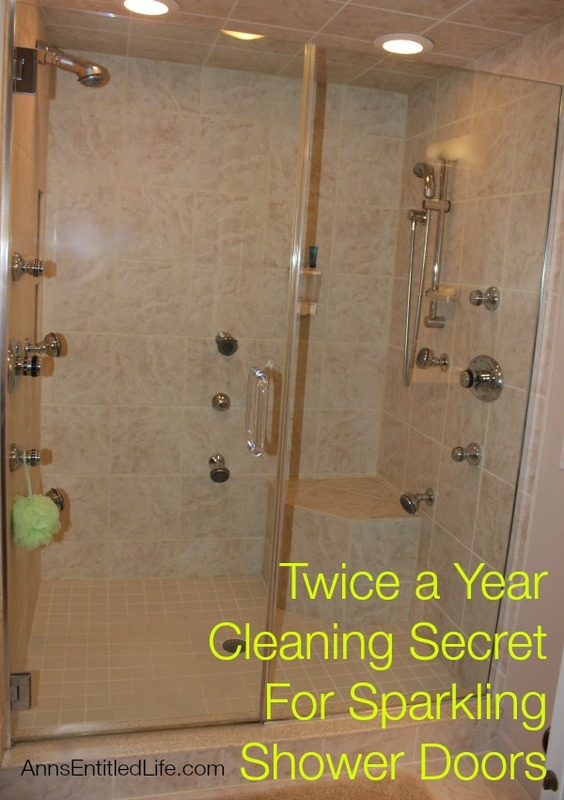 this Twice a Year Cleaning Secret For Sparkling Shower Doors is easy, fast, and keeps your shower doors beautifully see through with minimal effort for approximately 180 days. In our house we have a lot of bathrooms, five total (I think you can understand why we have a cleaning service). We have three bathrooms that have showers, and two half baths. When we moved in, one of the bathrooms had just been renovated, and while the tub was an expensive imported soaking tub, the shower was not anything fancy. At all. A less than wonderful job was done to finish the shower with a short floor ledge, and no shower doors – not even a curtain pole! The master bath had frameless doors, and Hubby and I liked that look. We decided to install a frameless door (and side wall between the shower and tub) in that supposedly “completed” shower. While the measurements were being taken, I asked glass man how in the world we would keep the doors clean? I had noticed a soap build up starting on the shower doors in the master in the short time we had been living at the house, and the last thing I wanted to do was clean soap scum off of shower doors weekly (or daily). 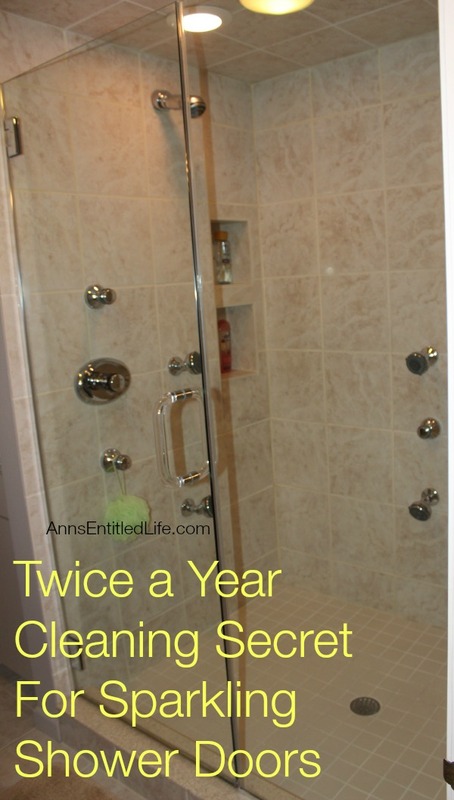 He told me about this “secret” product, and what to do to keep our shower doors sparkling clean year round with little effort! In our master bathroom we had to clean the shower doors well. This meant vinegar. I cleaned both sides with straight vinegar, a damp rang, and then cleaned in a circular motion until they were beautifully clean. I then dried them thoroughly. Well, anyone with glass shower doors knows this sparkling clean will not last long. To make this sparking clean last, I applied Invisible Shield Surface Protectant in a wax-on-wax-off motion with a clean rag. I allowed the Invisible Shield Surface Protectant to dry to a light haze. I then flicked some water on the glass, and dried in a circular motion. I do this in sections. Thereafter, whenever we take a shower we squeegee the water off the doors. In between showers? Sparkling shower doors and no soap scum! You know when the next application needs to be done when the water stops flowing off the doors in rivers. Basically you are just sqeegeeing remainder water off the doors, most of it flows off the doors on its own due to the Invisible Shield Surface Protectant. We’ve been doing this for 8 years now. Since no one uses Sonny-boy’s shower anymore those shower doors don’t have to be cleaned very often. I’d say both shower doors have been cleaned a total of 25 times (when added together), and I am only on my second bottle of Invisible Shield Surface Protectant. Remember, Sonny-boy’s shower not only had the frameless doors, it has a side that is frameless glass too, so a bit more to it to clean than our shower doors, but it has been used far less than our shower. I cannot recommend the Invisible Shield Surface Protectant and a squeegee method enough. 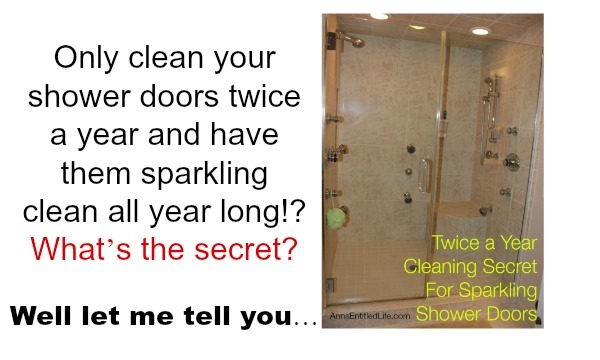 It really and truly is a simple, easy, completely painless way to have sparkling shower doors with minimal cleaning effort! 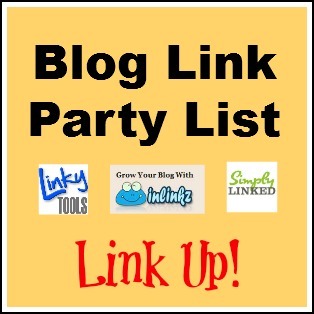 • Disclosure: the links in this post may contain affiliate links. 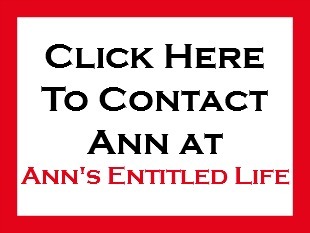 • For more Library posts on Ann’s Entitled Life, click here. 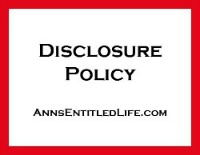 • For Household Tips posts on Ann’s Entitled Life, click here. • Enjoy this post? 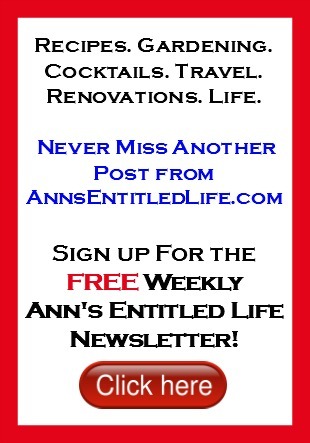 Sign up for the Ann’s Entitled Life FREE Weekly Newsletter to stay connected. While we don’t have shower doors at the moment, this is good to know for future uses. That’s a great idea. I never thought about applying that to shower doors. Me neither, Alissa. It was alllll our shower door installers! I dont have glass shower doors but this looks like an amazing product. Good luck with that Merlinda! We don’t have lime build-up here (fortunately for us). I believe CLR will remove the limescale not positive though but I had a shower head where the water wasn’t coming out of all of the holes I added it to a bowl and held it up the the head and soaked it for a couple of minutes and sure enough the water comes out of all of the holes again. We do the same thing here in Southwest Missouri, Baking soda and peroxide also helps. You poor the peroxide on the baking soda to make a paste. Instead of holding the bowl up to the faucet put the CLR or Lysol in a plastic zip lock or any other bag and put it up to the shower head. Tie the bag to the head. You won’t have to stand and hold the bowl up to the head. My arm would fall asleep. For anyone that is fortunate enough to live way out where there is no city water let me give you this tip. If you live out in the boonies you have well water. Any one with well water will tell u the calcium deposits are super bad. C. L. R. Won’t help. So we all know in our area there is only one way to get rid of them when they build up even a little. You either need to use lysol toilet bowl cleaner (and let it sit about an hour) even in your shower or sinks too or get the pumice stone and get to scrubbing. I live in California about 45 min from S.F. so I’m not some back woods hick. My grandmother would drink the water and would swear it tasted fine but it taste bad to me so we got bottled to drink but showering is ok with it. Bad thing tho my grandmother died of alzhiemers (might have played a role who knows). Moral to my story is when use have such stubborn stains the best thing to use is the lysol toilet cleaner it will eat through anything sometimes that stuff would be like sand paper stuck on ur tub, sinks and toilets. Try Lime-a-way toilet bowl cleaner. It is the best and believe me, I have tried them all. It sells for $1.00 a bottle at Dollar Tree and Dollar General. You can clean with h2o2 or better know as hydrogen peroxide, put a spray top on, or now you can buy them that way. Cheep to use and safe. Use gloves it will eat a way at your fingernails. Would this work on tile as well? How long would this take to apply to windows? Mine are always so dirty bc of the wind. We have them cleaned once a year but it feels pointless. I have not tried it on tile, April. Nor windows. The water would go down the windows in rivers, but since you aren’t squeegeeing the water off, you would eventually end up with water spots from the bits that remain. This is what I use on my windows and it keeps them pretty darned clean! I used this on my windows and it works good. BUT, don’t use it on your vehicle windshield! It made a smeary mess when it rained and used the wipers. Maybe it wasn’t applied right but we won’t make that mistake again! Thanks for sharing the tip. Sold! I just added it to my Amazon cart for my next order! I wonder how it works on windows. Michelle I’m not sure how it would do on windows. While the water would run off, there are a few drops left, hence the squeegee. This is what I use on my windows now: and it keeps them pretty clean! Thanks for sharing. I can’t wait to try this. What kind of squeegee is that in the picture? Doesn’t look like one I’ve ever seen. Rose it is a bath squeegee. You want your squeegee to be specifically for bath or shower – no metal to rust. I squeegee my shower door and wipe dry every time. My Other Half’s shower doors are really ugly. Mine look like brand new, his I polish, scrub, decontaminate a couple times a year. No hope for someone who is not proactive. 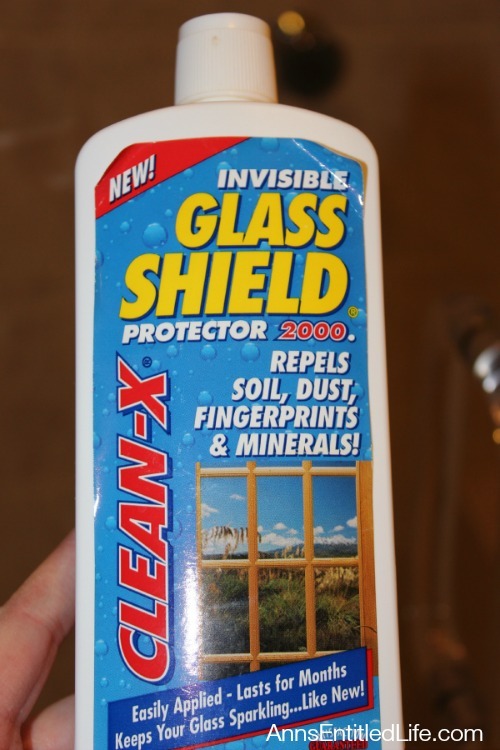 What would you use to clean the hazy soap scum off before you applied the Invisible Shield? Straight vinegar, Jessica. I did mention it in the post that I needed to clean my doors before applying (I clean every time before I apply this stuff “just in case”). Gina if I were you and several applications of vinegar + a lot of elbow grease do not remove your water spots, I’d call a glass company. Explain what type of glass you are talking about, approximate age, and ask what they recommend that will not etch or damage the glass. It may be there is an issue beyond surface dirt, but the glass company is going to know what heavy duty product to use (or perhaps they have a professional solution they can come out and apply). I don’t want to recommend anything harsh just in case it etches your glass or burns your skin. I’d rather you let the professionals handle your issue; it is safer. We have well water as well which makes more build up. I tried the cleaner for the smooth surface cooktop with a scotchbrite. Worked great. Both are glass surfaces. Have you tried regular old Vaseline on them? Petroleum jelly works wonders on clouded glass and will also make the water run off in sheets, plus it costs a whole lot less. to get soap scum off you can get the finest steel wool they make and use CLR with it. I just did it to mine today. If there is a lot you might have to do it a few times but it’s magic. My husband found it on a blog when my new used-car had water marks on the windows that just wouldn’t come off. Will this work on shower stalls as well. I am not sure what it’s made of since it was in the house when we bought it. Not tile, just your standard walk in shower. I honestly don’t know, Pam. We have tile in our showers. i wipe shampoo on the doors and leave on for several hours. All I do is use a no scratch cleaning pad and our doors look great. We have very hard water too. You can buy bargain shampoo too. i don’t know if anyone thought of this- stop using bars of soap in your showers. There is talc in the bars of soap. I use TileX. Spray it on, let it set and wipe it off. When I moved in, I took the doors off and took them outside and sprayed them. Then I took one of those green scrubber pads and it came right off. I have not had to really scrub them in years. Just spray on the TileX, use a wet cloth and rinse it off. We live in the country on a well too. I have heard people use car wax on there shower doors but I never have had to use it. This method prevents water spots, shampoo or conditioner build up, soap (liquid or bar), etc. A LOT less troublesome than Tilex (and Tilex chemicals) on your shower doors after each shower. I used car wax the other day on my faux marble countertop in bathroom and it brought the dullness back to life! I did have to put some muscle in it when I was buffing it off. But they look great now and water repels very nicely! Hopefully they will look good for a long time! I clean houses for a living in an area with very hard water. I WISH that I could do this in my clients’ bathrooms’ but they wouldn’t squeegee and I’d still have to clean them every week, and the cleaning process takes off the wax. BTW carnauba car wax will do the same thing as the invisible-shield. Actually, if the walls and floors are squeegeed and the shower is towelled dry most of the times it’s used, the towel wipes up the dirt and soap scum and the shower never need be “cleaned” again. That’s a tip passed on by an elderly client when I commented that her shower never looked like it needed cleaning, until once after she’d had visitors for a week. 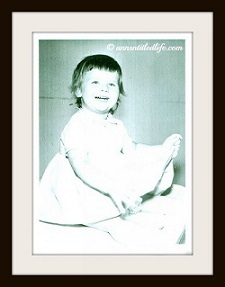 She said that her mother insisted that everyone dry the bath after every use, and she’d grown up doing it. For those who already have terrible build up, nothing- NOTHING works as well as the Scrubbing Bubbles Automatic Shower Cleaner. Just hit the button after you finish and get out of the shower. It will get almost all of the limescale and soap buildup within a week of using it, and will keep it all clean forever. Family in OK has water so hard that the intake pipes have to be replaced about every 10-15 years, so you know it’s bad. But that stuff cleaned a shower that CLR and Lime-Away hadn’t made a dent on and has kept it that way for a couple of years now. Mr Clean magic eraser works great on shower doors! Also after they have been cleaned with the magic eraser apply a small coat of baby oil to glass doors. We bought a new home and this is what plumber told us was the secret to keeping doors shinny. I presume you live in the USA. We don’t get this product in S.Africa. I know the feeling, Clare. I also live in S.A. And I also want to ask what is probably a stupid question: A lot of these posts refer to CLR. I have no idea what that is. ???? Helen, this is this is CLR. I did that too, used Rain-X, but probably not the best of ideas, because of the fumes that go in the air. We all wonder why cancer is so prominent in our society, and I seriously believe it is from all the chemicals we use!!! Maybe do it on a day you can open all the windows and put a mask on! For those who are still having a problem getting glass clean – a house cleaning service told me about a product called A-maz. I can’t say enough good things about it. It goes on like car wax, let it dry and buff off. 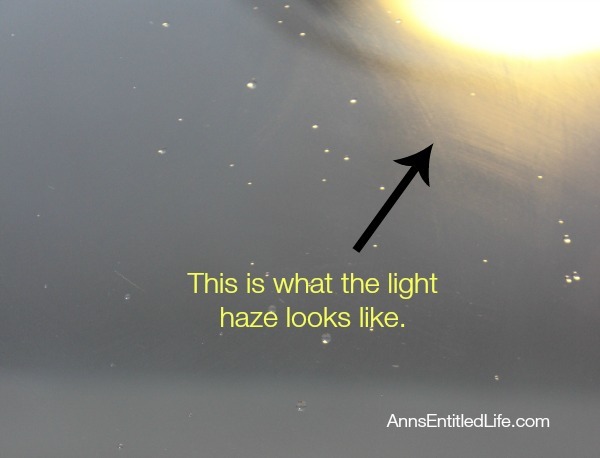 It cleaned a glass vessel sink that I just couldn’t get the haze off in two easy applications – looks like new. Also cleaned a ring around the drain in my bathroom sink that was so stubborn it wouldn’t come clean even after plugging the drain and letting straight CLR sit in it. But besides doing a great job of cleaning with minimal effort, the best thing about it is that there is no toxic smell and it is so mild you don’t need gloves. I used to have to spray Limeaway or CLR and then leave the room with fans running for a while before I could even go back in to scrub. Find it on Amazon and read the reviews, it lives up to it’s name! 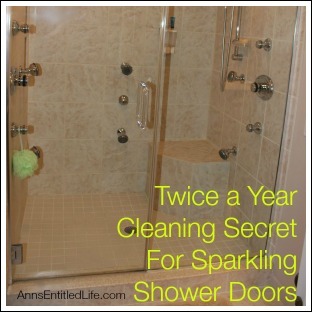 Those are some great tips to keeping your shower doors clean. Growing up, we used the squeegee to help keep our door free from hard water. I didn’t know that there were protective products that helped to repel water. That’s pretty cool. If you can find Whink it removes both calcium and lime, however, be extremely careful not to get on metal as it will destroy the finish. Does not harm anything else and I have used on shower head when it became clogged without any damage. looks great!…what should you use to clean the glass prior to applying this stuff? Vinegar and a soft cloth. I used vinegar, baking soda, and dawn to clean the shower door, but it still remains lots of hard water. love all comments and tricks. Thanks a lot everyone. I just read your web page and I really want to try this product as I have been killing myself trying to clean my shower glass doors. I live in the UK is there an equivalent product as I would have to buy it from the USA and current prices are 40 British Pounds. Wow, $60 for a bottle of this stuff in the UK is pretty steep, Michelle. It will last you years, but still… $60. Above in comments there are a few other suggestions (which I have not tried) that would be much more economical for you including rain-x or carnauba car wax. Again, I have not tried either, and cannot state if they work (or work as well as the Invisible Shield Surface Protectant). We have textured glass door, what would work best? Bar soap is the problem. If you only use shower gel there will be no soap scum. We stopped using bar soap several years ago and soap scum is ancient history in our house. Our glass shower always looks great! We squeegee after a shower and cleaning the glass is a non-issue. Drinking fountains…DON’T LEAVE ON RUB AND REMOVE QUICKLY. Test an area if concerned. we live in florida in a double wide (very nice and remodeled. Shower doors are original. They remain cloudy from the eater and I cant get rid of this…will this work on already affected shower doors? Judith, have you tried straight vinegar to clean the cloudy? Make sure the area is well ventilated, and use cleaning strength vinegar. You can start with the Heinz which is 6%. You can get it at WalMart. If that does not work, move on to the industrial strength, although PLEASE read the warnings!!! You may have to wear ventilation equipment, or hire it out. This is 30% and available at Home Depot. Once your glass is completely clean, then go ahead and use the Glass Shield + squeegee. What a great idea! Sharing! Thank you for sharing on Merry Monday! We hope you will join us again next week!